Jungle Boogie are one of the country’s most respected corporate and wedding bands, the 5-piece rock n’ roll band deliver some of the most energetic, polished and professional performances the country over. 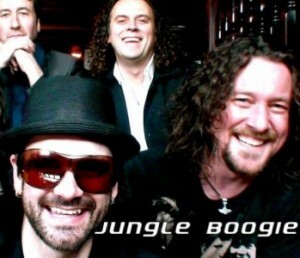 Jungle Boogie the band features Larry Hogan (guitars & vocals), Andy Mann from the Voice hit TV show (guitar & vocals), Paul Cantwell (drums), and Brian Hogan (bass). They play at high-end Wedding Receptions and Corporate Events, with a great rock ad roll setlist. 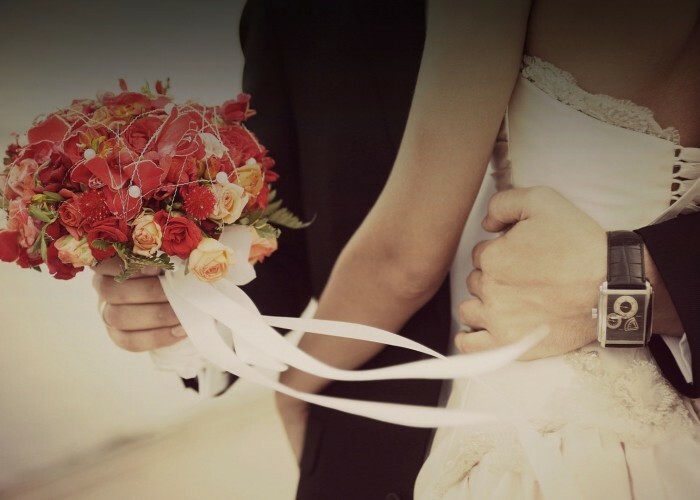 We can also offer you our Amazing Wedding Package – save over €1,000.00. To catch up with and follow Jungle Boogie please check out their Facebook Page.